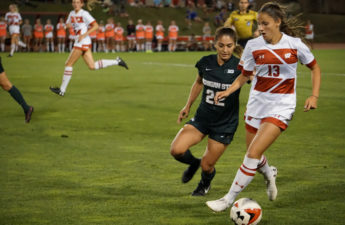 The University of Wisconsin women’s soccer team (9-3-2, 3-2-2 Big Ten) will finish up their Illinois road trip in Evanston this Sunday afternoon as they take on the Northwestern Wildcats (6-6-2, 3-3-1 Big Ten). Depending on the results of their Friday night games, this matchup could have major Big Ten implications with only one point currently separating the two teams. The storyline of this contest will be the battle between two of the Big Ten’s most impressive goalkeepers, Caitlyn and Lauren Clem — who happen to be cousins. Caitlyn Clem has been the backbone of a strong Wisconsin defense all season. In her last contest against Indiana, Clem allowed zero goals in double overtime for her sixth shutout of the year — this is third best among Big Ten competition. 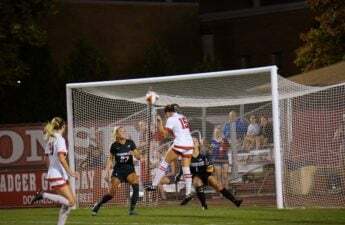 Lauren Clem, who is the same age as her cousin, has done well to establish herself as a premier goalkeeper for the Wildcats. 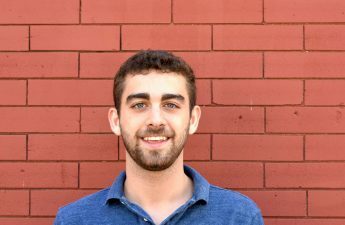 While this year she has been comparable to Caitlyn — amassing an impressive five shutouts — Clem is coming off of one of the most outstanding seasons for a Big Ten goalie ever. In 2016, Clem notched a .927 save percentage allowing only seven goals all year, a Big Ten Women’s record. 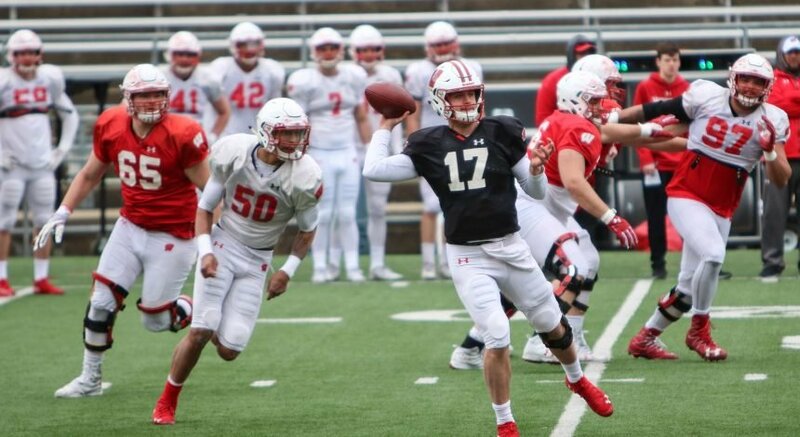 On the offensive side of the ball it seems as if the Badgers have been distributing the ball more evenly in recent weeks. 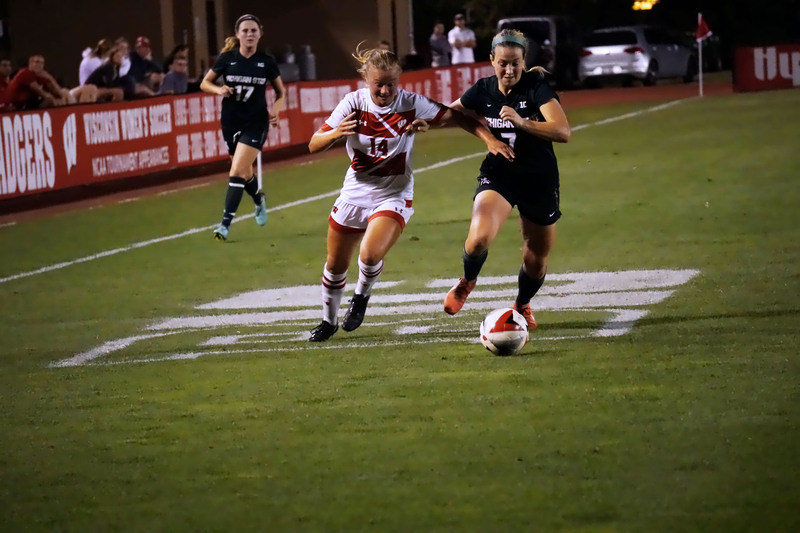 In their last game, head coach Paula Wilkins started a three forward rotation while also giving midfielders like Victoria Pickett more scoring opportunities in recent games. We’ll see if this trend will continue after being held scoreless against Indiana or if the team will go back to relying on the legs of strikers Dani Rhodes and Lauren Rice. Another player to watch on Northwestern is Jenny Haskel, the junior out of Basking Ridge, New Jersey. 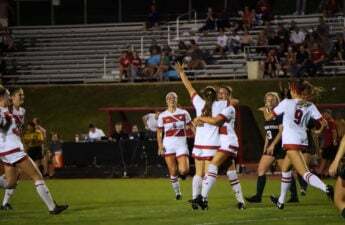 Though Haskel has gotten limited minutes thus far in her career, her gaudy stats at the high school level suggest that given the opportunity, the defender/midfielder could be a dangerous weapon. Look for her as a potential sparkplug coming off the bench in this matchup. For Wisconsin, winning this contest against Northwestern is paramount with the regular season beginning to wind down. After this game, the Badgers will have only two more opportunities on the year to improve their record for the Big Ten tournament. Tune in Sunday at 3:30 p.m. on BTN Plus for live coverage of the game.